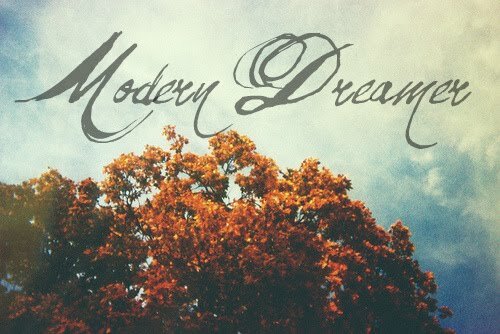 Modern Dreamer: perricone coupon giveaway! Perricone MD has offered to host a giveaway for me. It's my first giveaway yet, and I'm excited! and I've trying to think of something to do to give back. And I kind of wish I was getting one! When it feels like your skin's gone to pieces. YES! es dulce y romantica. pero sobre todo dulce! I read Perricone's book. I am a facialist and I like Perricone!